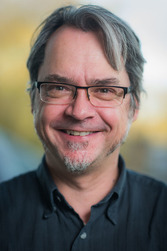 Director of the Centre for Research on Evolution Search & Testing (CREST) in the Software Systems Engineering Group. COMP0108: Research Methods in Software Engineering. Are you looking for a project? I supervise student's projects in the area of software analysis and can suggest appropriate topics. Please see my projects for ideas. Please contact me via email before. No office hours outside term time!